Wait until you see what I found! 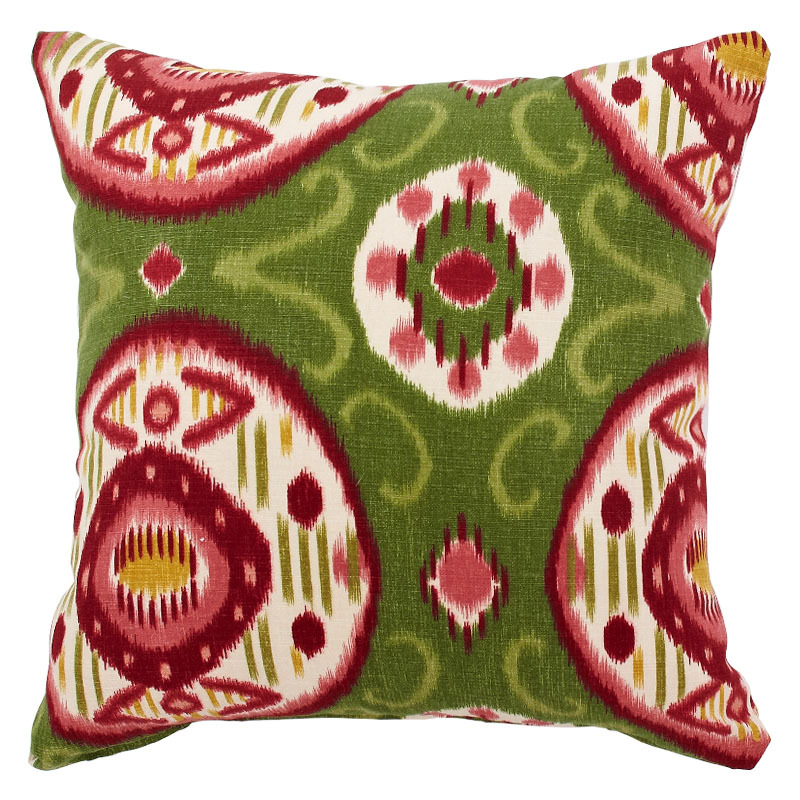 I have often fantasized about finding an easy way to shop for amazing fabrics and order pillows online... Well, the fantasizing has come to an end my friends! Thanks to Pillows by Dezign, I have access to awesome... My new source for delightful accent pillows! So here's the story. 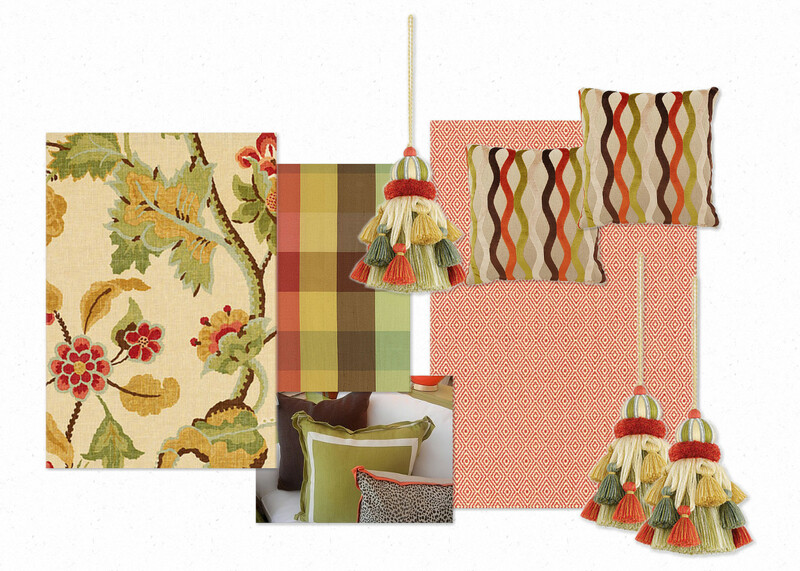 I recently uploaded these images of gorgeous Schumacher fabrics... Love these autumn colors! Pretty right? 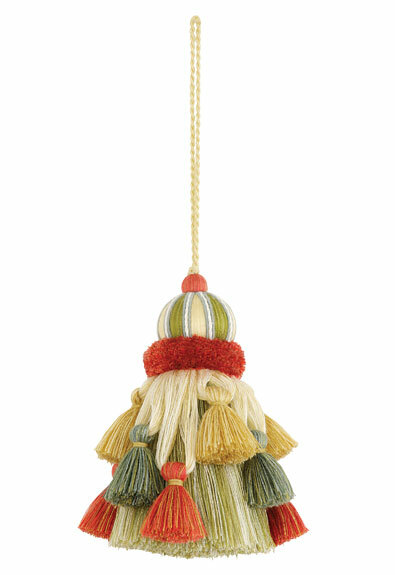 And how about this coordinating tassel? Love it. Please, look at how this pillow from the Pillows by Dezign website works perfectly! I got so excited, I made this inspiration board! 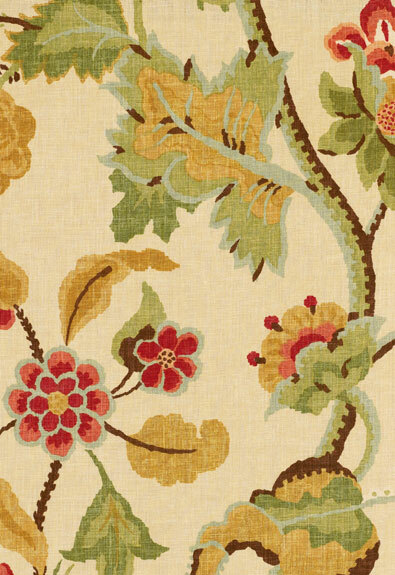 I also included an image of some pillows I have saved to reference the flange edging. The colors worked nicely with this ensemble! 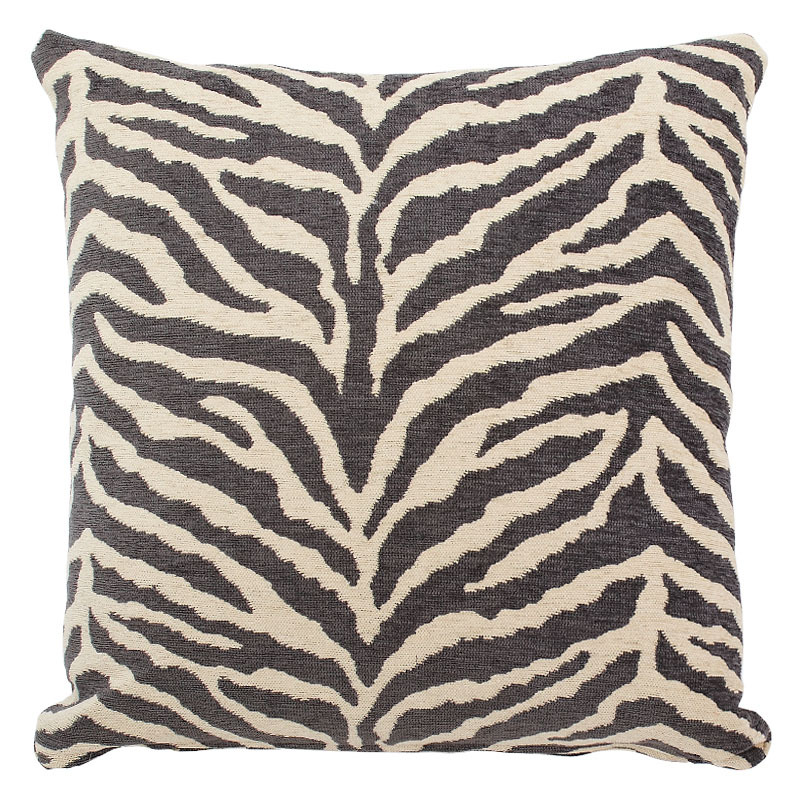 I love this zebra print... a Charles Faudree favorite! 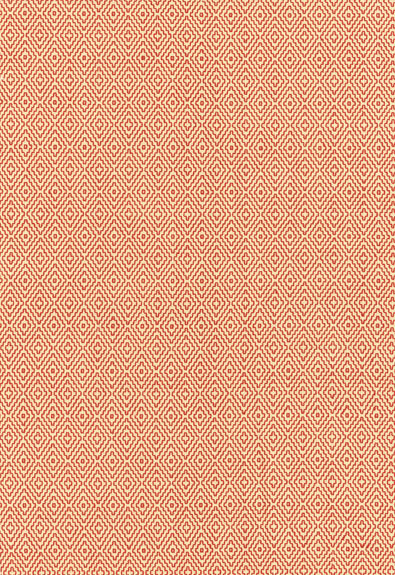 And isn't this a charming pattern? Gorgeous colors! 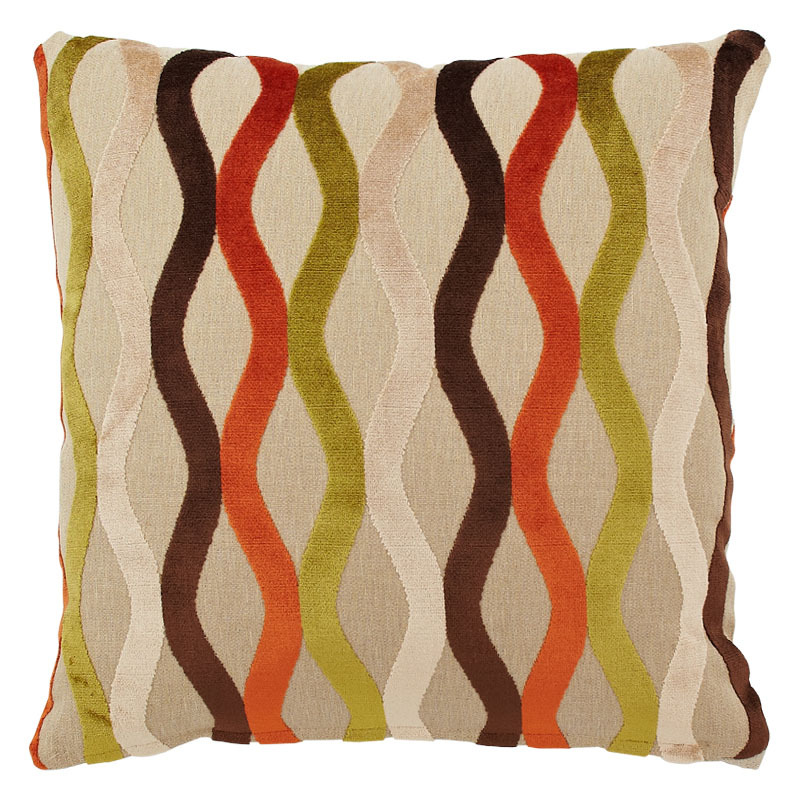 I've just made my first order from Pillows by Dezign... 3 pillows in a Schumacher fabric through the custom pillow section. I specified the edge shown below for trim. I'm so excited about this discovery! 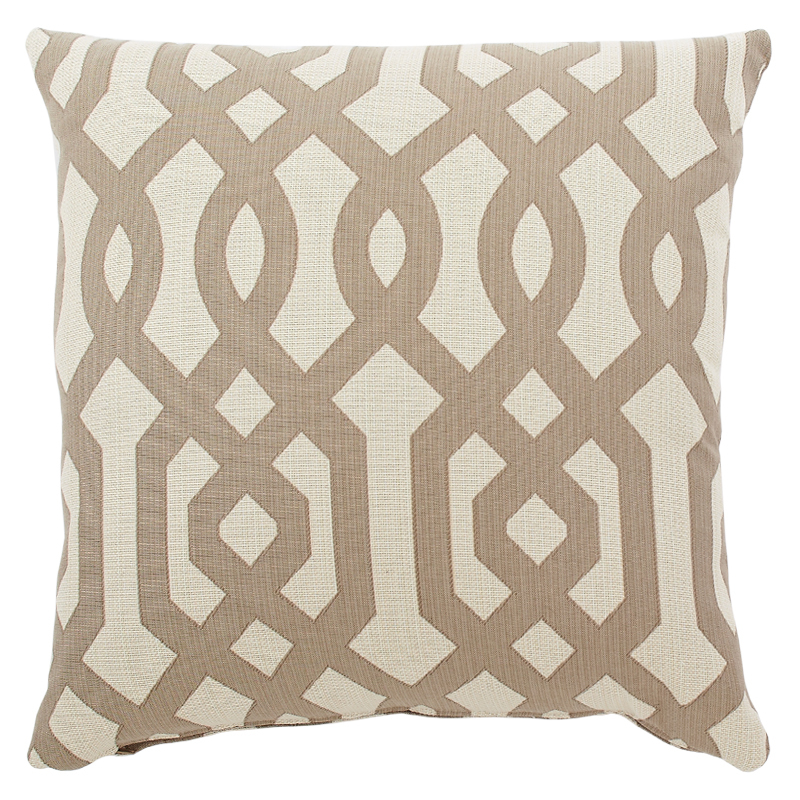 I think Pillows by Dezign and I are going to be very good friends! ~ There are lots of pillows to choose from that are made and ready to be shipped to you immediately. Visit the website by clicking the image below! Love the fabrics. Your right, they go so well with the pillows you ordered. Can not wait to see them in your home. Thanks, I will check them out. A good find indeed, one can never have enough pillows. 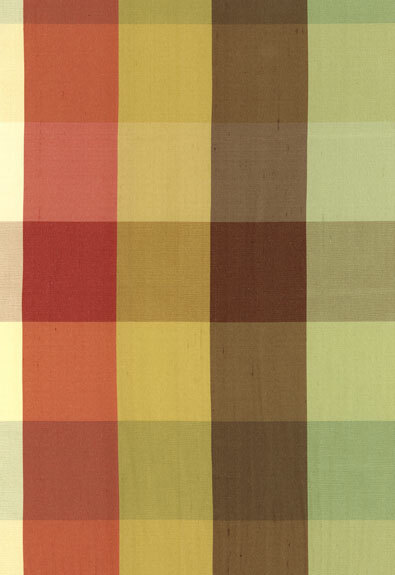 Your choices are BEAUTIFUL...love love love them, the colors are stunning and will fit into your home beautifully. Cannot wait to see!! Beautiful fabrics and believe it or not but as an antique pillow dealer I actually need pillows we can use so I'll have to go check this out closer. Enjoy the rest of your day Jan! Jan, great choices, I love the fabrics and designs. I heard of them recently so will spend more time on the site! first time here and i love ya already! their best seller is in my home and i never tire of it, but was not aware of pillow by design, thanks! I will have to visit this site. Thanks for the info. What a great find Jan; I've bookmarked the shop! Hi Jan. What an awesome find! Adoring the matching tassel to bits (I would of course!!) Also loving the board yo made with all your finds on it. Very neat indeed. The bed pillows are tempting me! Pretty pillows....fond memories of my sons building many a fortress.